We are where the party happens on the village!!!! 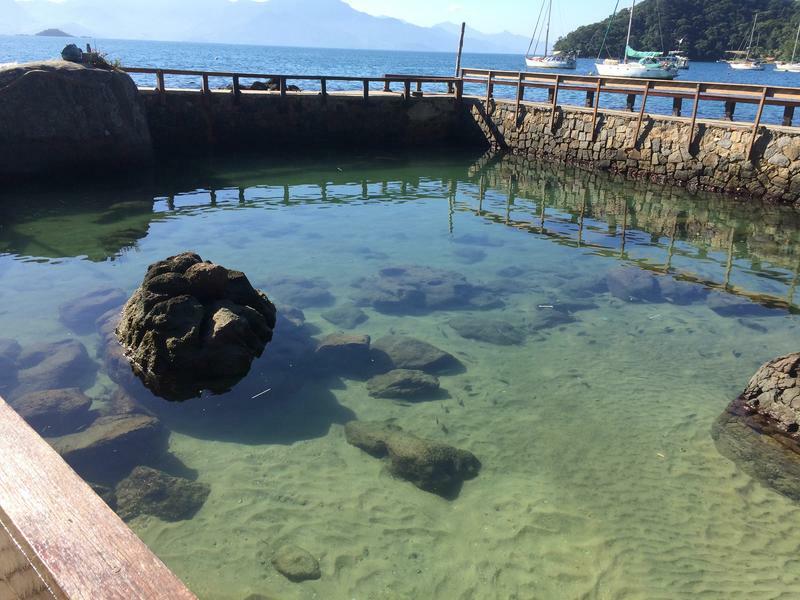 Take the bus from Rio main bus station to Angra Dos Reis. 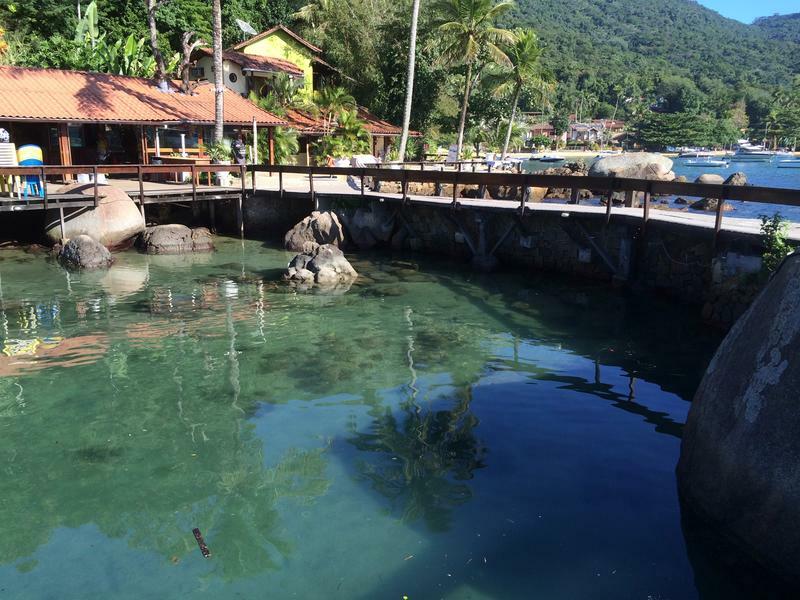 From Angra bus station, get a taxi to the pier (SANTA LUZIA OR LAPA) and get the boat to Ilha Grande. The Ferry leaves monday to friday 3.30 pm from Angra dos Reis; Saturday, Sunday and holiday the ferry leaves 01:30 pm but there are also smaller boats which leave earlier at about 1.30pm. In Busstation have an agency you can have more information about the boats leaves from Angra to Island. 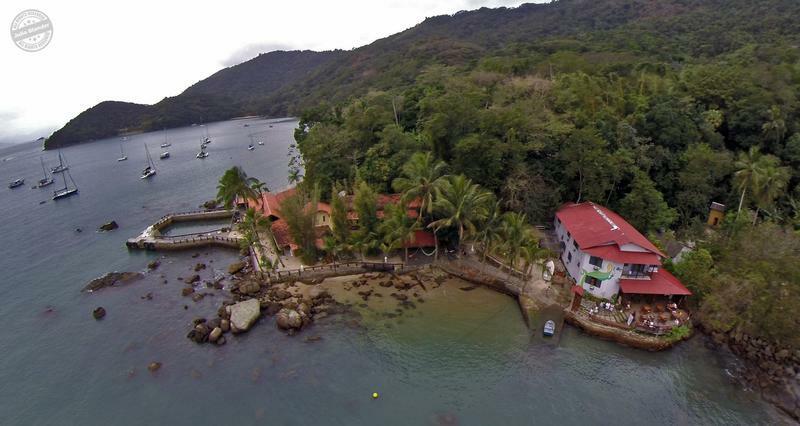 Every days we have provide a transfer from Rio de janeiro and Paraty straight to the property , including van and boat. we pick you up in whatever property or hotel in Rio between 10:00 am to 11:30 am , we take about 3h to get on the island depending on trafic, but we are at least 2 h faster then the bus and ferry . Please note: Cancellation policy 24 hours prior arrival. Contact us if you need further directions We Are the Party Hostel on The village!! !